The more people visiting codan.dk, the better the site gets at recognizing what the individual users reacts to – and adapting accordingly. AI and machine learning algorithms has thus far yielded results on up to 200 percent, and increased the number users entering the sales funnel. It’s about creating a better and more relevant user experience for each individual user, thereby enhancing the sales and service performance in the digital channel. eCapacity helped Codan get there. Which banners and what text-boxes work best on the frontpage of the website of an insurance company? Those with two kids on their way to the beach in the summer (it’s about travel insurance)? Those with a young couple (“considering a new insurance scheme – 10 percent online discount”) Or perhaps the one with the businessman (“is your business properly insured”)? It’s questions like these, Lars Koch Rasmussen is confronted with. 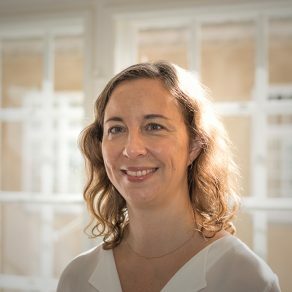 Seemingly simple and uncomplicated questions for the Head of Online Sales at Codan, RSAs local Danish brand and the third largest insurance company in Denmark. But far from easy to answer. “In a world where the digital processes are a central part of any business in the service industry, it’s increasingly crucial to be able to attract new customers and grow sales in your online channels. At Codan we found that the frontpage, codan.dk, missed out on engaging customers and leading them through sales funnels on product areas which are strategically important for us” says Lars Koch Rasmussen. The modular frontpage of Codan.dk uses AI and machine learning to understand, what messages in what combinations to show to which customers. The answers to the questions aren’t trivial either. On the contrary: the answers stem from the intersection of some of the hottest technological trends: Artifical Intelligence (AI), machine learning and solid business savviness. In theory, it’s simple: the more relevant the message, the better it performs. Banners and text boxes with travel insurance call to actions works perfect with parents on their way on vacation. Online discounts resonate among those who are looking to swap insurance companies. And the proposition to sign up for a company insurance scheme is likely to appeal to the woman, whose startup is taking off, and now finds a need to consolidate herself. How many visits, pageviews or conversions does your website boast of? Those questions are easily answered by most people charged with the responsibility of running an ecommerce site, thanks to their analytics-systems. Systems, that typically discloses a far greater amount of information on the visitors. Like: What time did the visit take place? Did the user come from a search engine or did he or she come directly to the site? Or: Was the traffic generated from a smartphone or a regular computer? This applies to Codan as well. But Codans analytics are far more advanced than those of most other eCommerce-sites. Among other things the analytics setup includes an Adobe Analytics Premium installation and an AI and machine learning engine. The AI and machine learning system constantly spots patterns in the analytics systems enormous volume of data. Patterns of timestamps and clicked elements, referrals and bounces. Patterns that, among other things, reveal which segments of users are most likely to react to which specific messaging. To make things even better, the Adobe installation gives eCapacity and the online team at Codan the opportunity to exploit the artificial intelligence engine to make the site adapt to each user, as he or she enters the site, giving each user the version of Codan.dk most suited for their specific needs. In this way, the site not only produces qualified guesses at what users will respond most positive to e.g. travel, company insurance messaging, or who’s engaged the most by the possibility of obtaining online-discounts, price-calculation or general sanity checks of the state of his or her present insurance schemes. The page also, automatically, picks the elements to display, that appeals most to the particular user. Thus yielding the highest click-throughs and the best results. It’s this automated personalization Codan decides to go for. 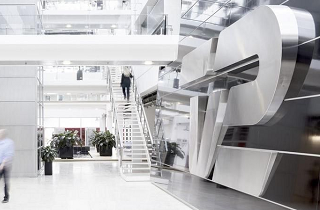 “We were very curious to see, how far the automation and predictive analysis approach could take us” Lars Koch Rasmussen recalls. As opposed to traditional A/B tests, automated personalization simultaneously tests a multitude of elements – not just two. 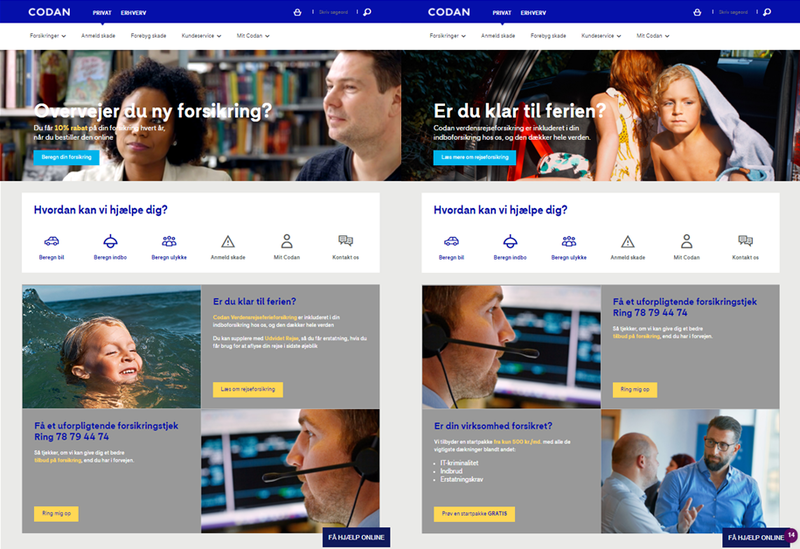 Even by itself, the frontpage of codan.dk features a dozen or more elements, including banners, teaser boxes and shortcut icons for navigation, resulting in a total of 60 different combinations..
“Before running the test, we had conducted a larger strategic review of the online channels with eCapacity. This had uncovered what elements on the homepage presented the most salient business opportunities for us. Therefore, we had a pretty good idea what part of the page to manipulate in the test” tells Lars Koch Rasmussen. In principle, the personalized automatization never stops. Because the algorithms get smarter and better as time goes by. Because business and online analysts the algorithms tune the algorithms to optimize performance. And because new campaigns, new messages, new product launches and USPs keeps coming along, fueling new impulses to the AI and machine learning engine. But already after the first few weeks, the first results start tricking in. And they’re good. eCapacity helps Codan with both digital strategic consulting, implementation, optimization and analytics. “eCapacity is really good at helping us optimize our business. They’ve helped us analyze our market, our competitors and our customers. They’ve opened our eyes to new insights into both digital and physical channels. They’ve helped us identify opportunities and challenges, and pointed us towards how to grow both our existing customer base and our overall revenue. They’ve implemented our analytics in order for us to track the right KPI’s, and act accordingly. Not least, eCapacity help us activate the data we collect, and turn them into solutions that work. 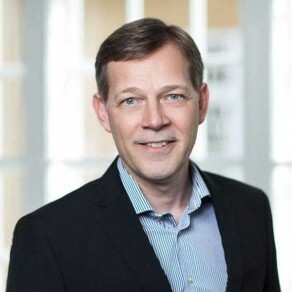 Like they’ve done for us with automated personalization, AI and advanced analytics” Lars Koch Rasmussen ends. Want to read more? You can find all the eCapacity cases right here. Case:"The strong technical advisory services have been invaluable for us." Case: "eCapacity has proven to be a valuable partner for both strategic feedback and complex data architecture and implementation"